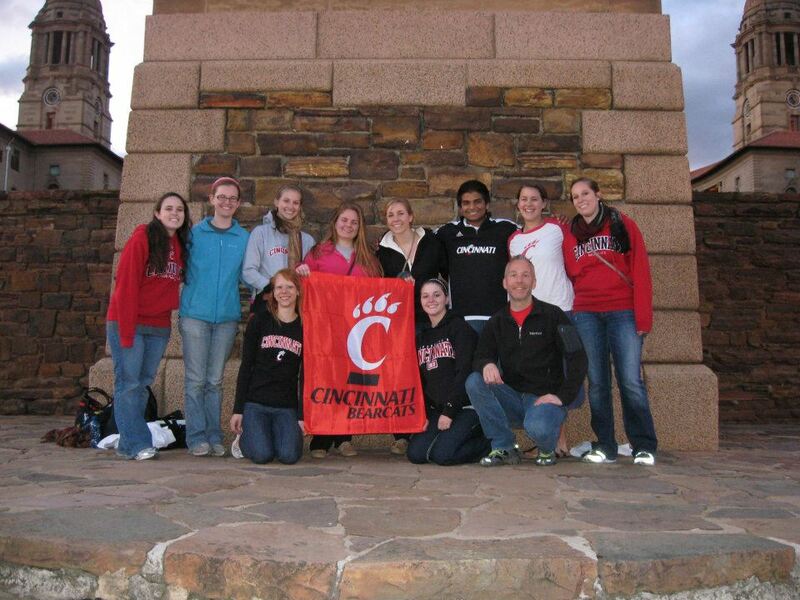 My name is Nisarg Bakshi, and I'm a Neurobiology Major at the University of Cincinnati. I will be spending two weeks in South Africa studying Public Health and Infectious Disease with a focus on HIV. This blog is for me to document my unique experience and share it with others!